Do you feel tired all the time? Are those lines and wrinkles more prominent than before? Do you feel pain in the joints? If you answered with a ‘yes’ to any of the questions, you might want to think about including some vitamin supplements in your diet. Everyone deserves strong bones, healthy skin, and restful sleep. So, you need to take care of yourself. 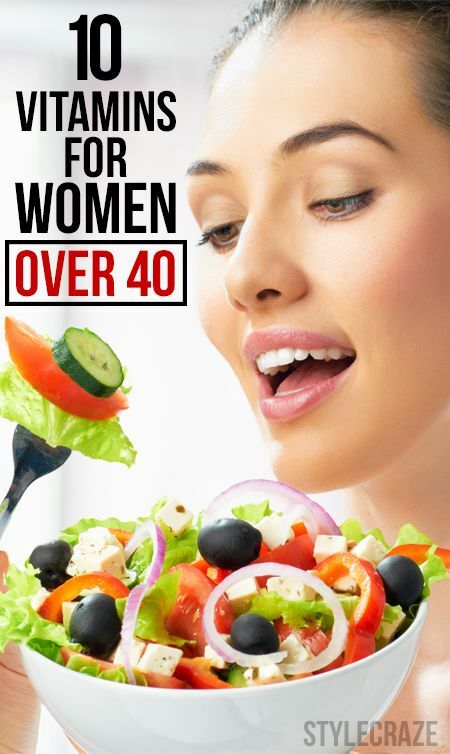 It’s not uncommon for some women to experience a loss of libido, slow metabolism and lethargy as they reach their 40th birthday. Aging is inevitable, and like life’s other cruel truth, it isn’t pretty.